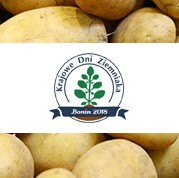 The National Potato Days is an annual meeting of all people associated with the Polish potato industry and organised by The Potato Institute. This year’s meeting is a special one as it is its 25th anniversary and will take place 25th and 26th August in Bonin. It is a place historically associated with a potato since it was in this city where the Institute of Potato was created in 1966. Tradecorp is a proud sponsor of this event, where over 100 varieties of potato and 10 different protection and fertilization programs will be presented in the field collection. During the fair, the specialists that form the Tradecorp Poland team will help visitors find answers to questions about agrotechnics and other issues affecting the quality and yield of potato tubers. 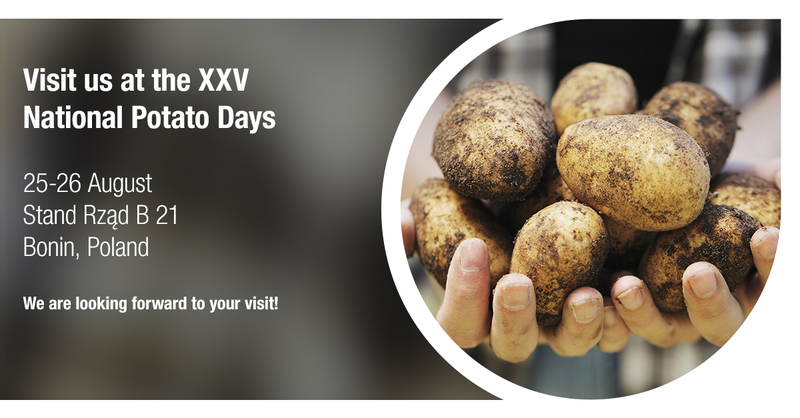 Our company will be present both in the stand area as well as in the field where visitors will be able to see first-hand the results of using our products on potato crops. They might find particularly interesting the positive results obtained in potato cultivation with our specialized programs combining the use of some of our star products such as Phylgreen to combat abiotic stress and Phostrade Mg-Zn to boost internal plant energy production and movement. This will also be an opportunity for visitors to discover the new experience of Tradecorp, PhylgreenVR. Through its virtual reality glasses, visitors will have the opportunity to better understand the key processes of our Ascophyllum nodosum seaweed product, such as the exclusive Gentle Extraction method or the biostimulant effect that Phylgreen triggers in plants. If you would like to find out more about the products and services that Tradecorp provides for farmers, don’t hesitate to visit us at stand Rząd B 21. Our experts will be happy to offer you personal guidance tailored to your needs.